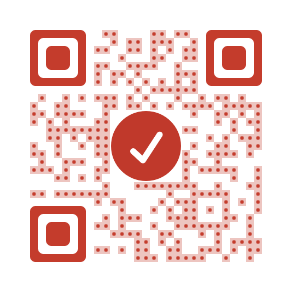 This post is not about proving that QR Codes have an advantage over barcodes. A QR Code was designed to be better than a barcode in inventory management. Here are 4 reasons why they are better than barcodes. This post is about the advantages of QR Codes when used in print promotions. QR Codes have come a long way from inventory management tools and are now extensively used in marketing. These square-shaped barcodes open up multiple possibilities for marketers and helps them connect better with their target audience. How? If not QR Codes, the only way to connect consumers to online content is using a URL. But typing a URL is time-consuming and inconvenient on a mobile screen. Consumers are also likely to make errors while typing. Compared to this, scanning a QR Code is much faster and error-free process. In 2015, Chicago-based Wintrust Financial and technology provider FIS launched about 200 ATMs with QR Code-based cardless transaction capabilities in the US.Customers can withdraw money from the ATM simply by scanning a QR Code on the ATM screen using their Wintrust app. According to Wintrust and FIS, QR Code-based cardless cash withdrawal takes only 8 seconds compared to 47 seconds for normal withdrawal. This shows that QR Codes are faster and convenient for the user. This is one of the key reasons why QR Codes are so popular in China. Unlike online marketing, print-based marketing has limitations. Particularly in real estate space. There is only so much you can do in a newspaper ad, product packaging, and brochure right? Wrong. With QR Codes, you can give consumers a way to access unlimited information. 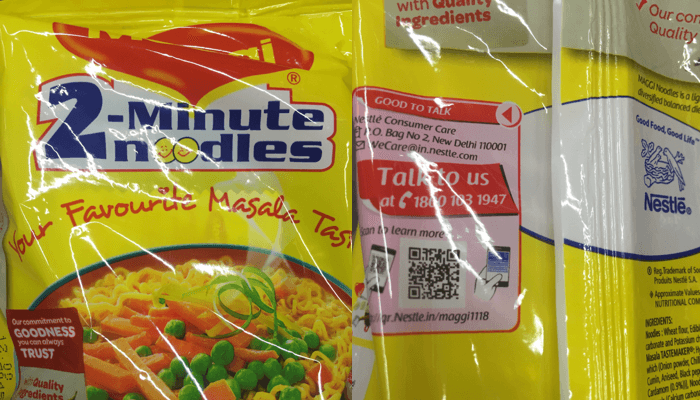 In 2015, Nestle’s popular product in India – Maggi noodles – got banned due to claims by authorities that it contained excessive amount of lead. The ban was soon lifted but Nestle knew that people now had trust issues. To gain their trust and portray itself as transparent, Nestle wanted to share a detailed list of ingredients and other important information on safety, environment, society, and recipes. Obviously, it could not print all of this on the packaging. So the company added a QR Code which led buyers to the mobile site that had all this information. Words are good. A picture is worth a thousand words. But a video has thousands of pictures. Audio is also more convenient. But unfortunately these forms of rich content cannot be shared via print promotions – unless you add a QR Code. Using QR Codes, marketers can share rich content via their print promotions and better engage their audience. 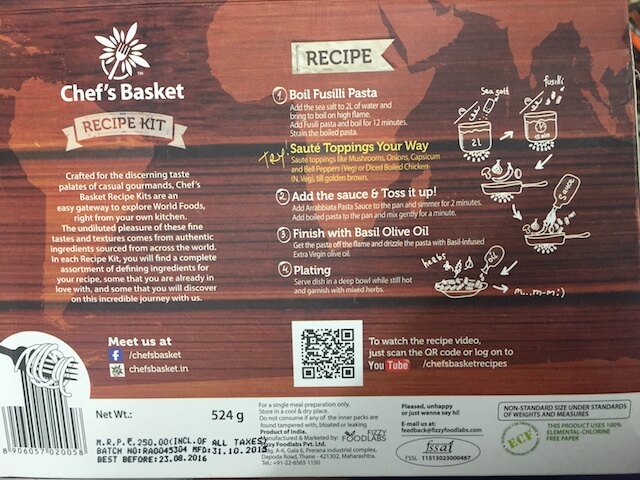 For example, packaged food company Chef’s Basket added a QR Code on the packaging of one of its pasta products. When scanned, the QR Code redirects the consumers to a video of the recipe of the pasta dish. While print media still works well for branding, it is not interactive like outdoor or digital marketing. But with QR Codes, it can be. By adding a QR Code, you can make your promotions interactive and take inputs from your target audience. You can run a contest, get people to register for a product or event, take feedback, or allow your customers to make purchases right from the newspaper ad or flyer. 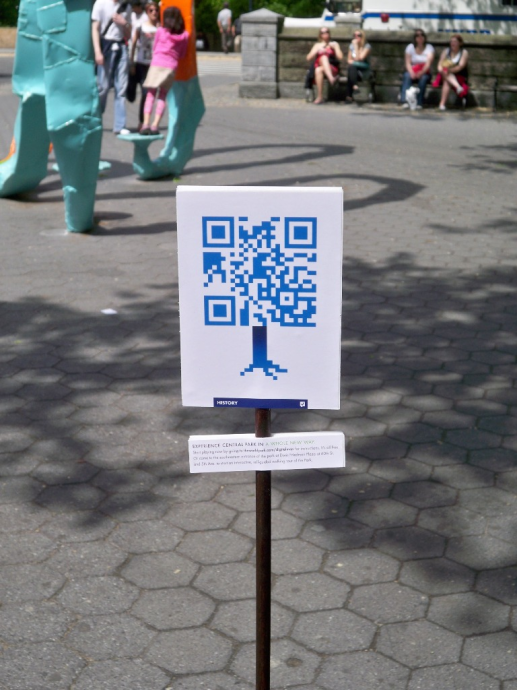 A good example is ‘World Park’, a QR Code-based campaign that was run in New York City’s Central Park in 2010. QR Codes on boards were placed in different locations in the park. When scanned, the QR Codes engaged visitors in a Quiz on the park’s history, pop culture, art and music, and science and geology. Another advantage of QR Codes is that the user can easily save the data on their smartphones. For example, if you scan a Dynamic Vcard QR Code, a mobile page with your contact details will open. 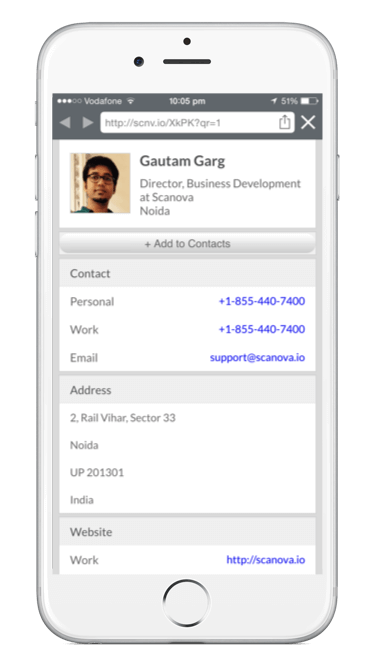 The page features a ‘Add to Contacts’ button which allows the user to directly save the contact in their smartphone. See how to make your business card dynamic and exciting. 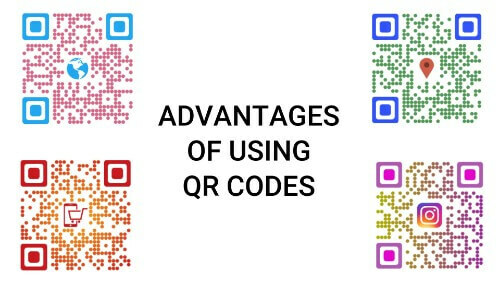 You can easily convert your barcode into QR Codes. Using a QR Code on a print ad gives it a new life.Marketers can engage their customers in engaging ways while making the entire process faster and more convenient. What’s amazing about QR codes is that they can be added to virtually anything you can imagine, from cereal packets to advertisements on the underground. This level of versatility can prove immensely helpful for advertisers and marketers. Because of this interesting advantages now QR Code generator and readers are available everywhere. I enjoyed your blog. As it contains very nice information & great representation.